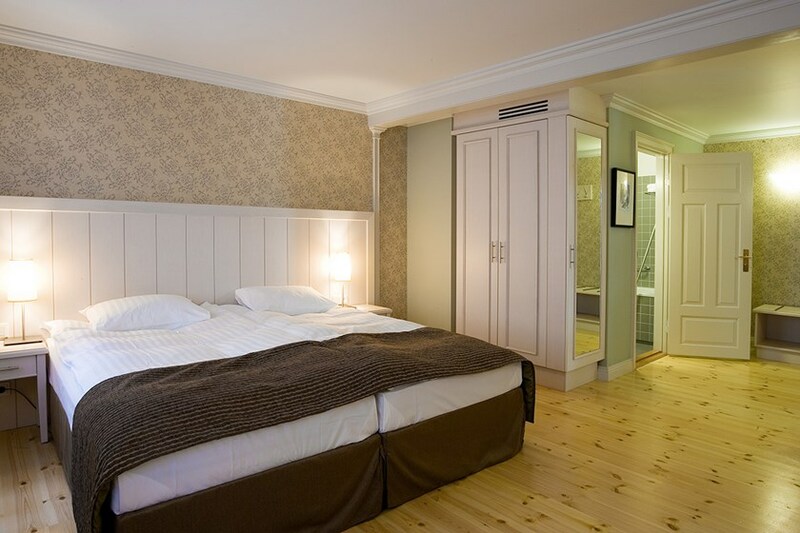 In the early morning transfer from your guesthouse/hotel to domestic airport in Reykjavík for a short flight to Akureyri, the beautiful town in North Iceland. Meet & Greet with your guide at Akureyri airport and get ready for your first hike to the mountain Súlur, the town-mountain of Akureyri. 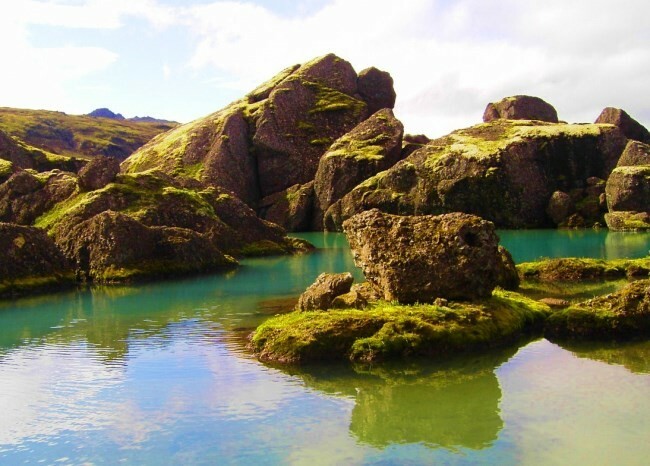 Súlur Mountain has two peaks, the highest one reaching about 1213 meters. The peaks are mainly made of light rhyolite (liparit) which is a volcanic material, created during volcanic eruptions around 8-9 million years ago. 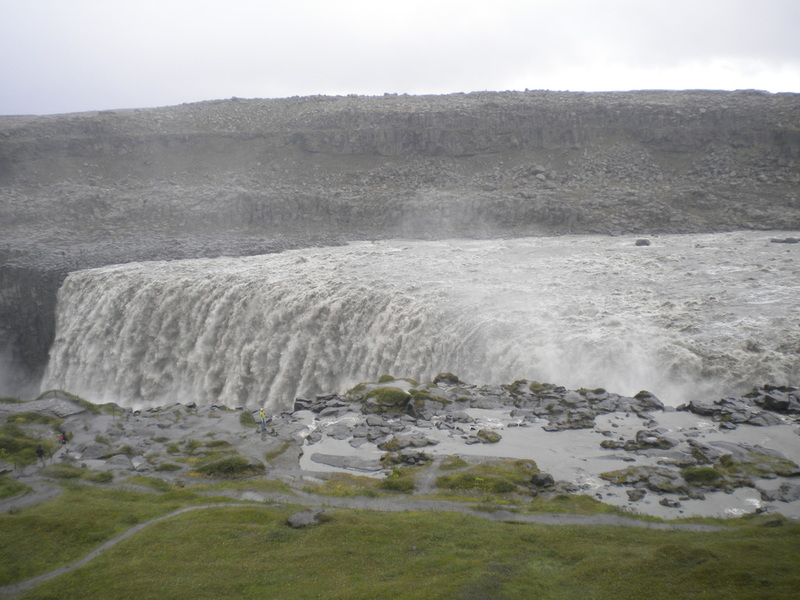 By bus we will visit the mighty Dettifoss waterfall and the remote Möðrudalur farm until arriving at Egilsstaðir town, where we will spend the next 3 nights at the romantic Lake Hotel on the shores of lake Lagarfljót. We start our hike from Vatnskarð pass (431 m) and begin our tour by crossing the mountain Geldingafjall (640 m). We will enjoy excellent views over Njarðvík bay, the Fljótsdalshérað Valley, the black sandy beach of Héraðsflói bay and – in good weather conditions - perhaps even towards Vatnajökull Glacier and Mt. Snæfell in the eastern part of the central highlands. 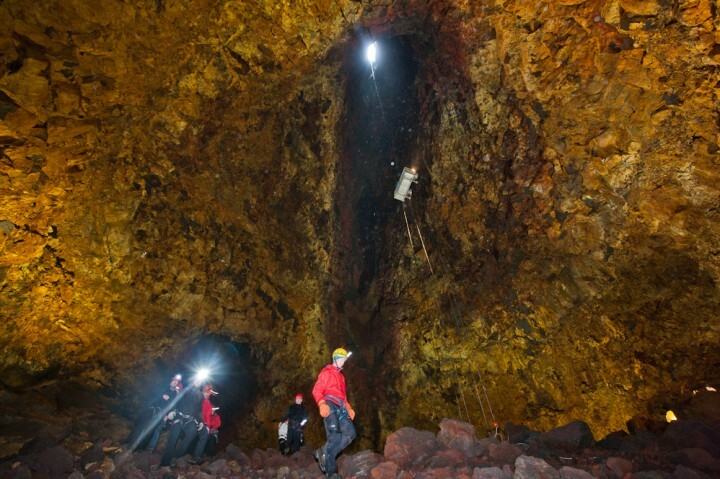 We descend down into Stórurð (Boulder Hollow), an expanse of enormous rocks intersected by a small river. Calm turquoise-coloured basins of icy water lie hidden among the huge boulders. Returning from this mysterious place, we can opt either for the hike along Dyrfjöll (Door Mountains) or the easy way down the valley below Rjúpnafell peak. Around 16 km. Traverses 500 m of elevation. The Icelandic Wilderness Center is located at the edge of the highland by the Jökulsá river which boasts around 15 waterfalls, large and small. No other river in the country has as many waterfalls, and the river’s vertical drop is around 600 meters in only 30 kilometers. After experiencing the Wilderness Exhibition, the walk takes us to the abandoned farm of Kleif, and soon we will catch sight of the lowest of the waterfalls. Daring souls can try their hand at winching themselves across the Jökulsá river by a traditional cableway. As we walk along the river, the falls appear one after the other. We follow the trail through a lovely birch wood to Laugarfell, where we can relax in a pool of a natural hot spring before returning by bus bus to our hotel. 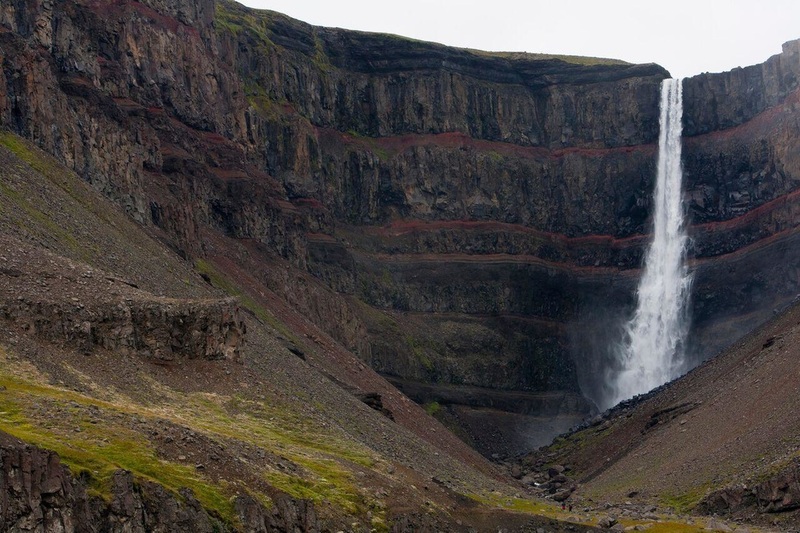 Our hike today takes us to a round tour to Hengifoss, one of the tallest waterfalls in Iceland (128 m). 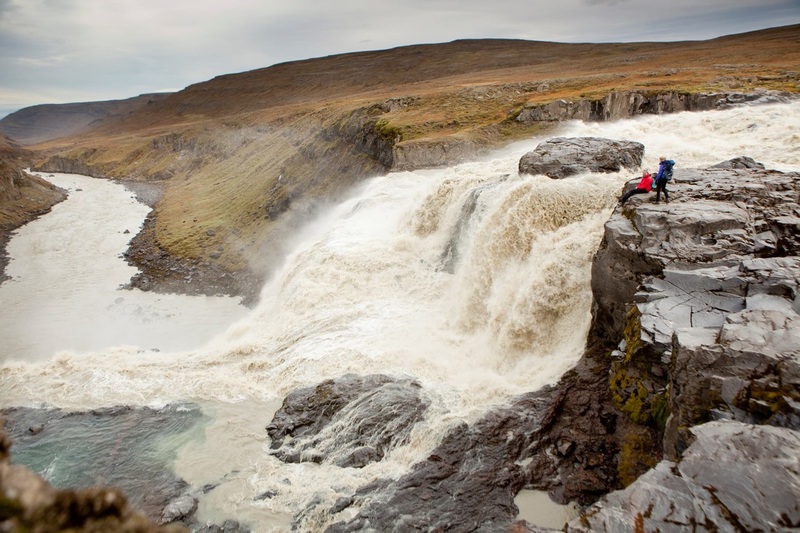 On the way is another astonishing waterfall, called Litlanesfoss. It is crowned by exceptional high basalt columns, making it absolutely unique and photogenic. Total distance around 5 km. From Egilsstaðir airport we fly back to Reykjavík in the afternoon. 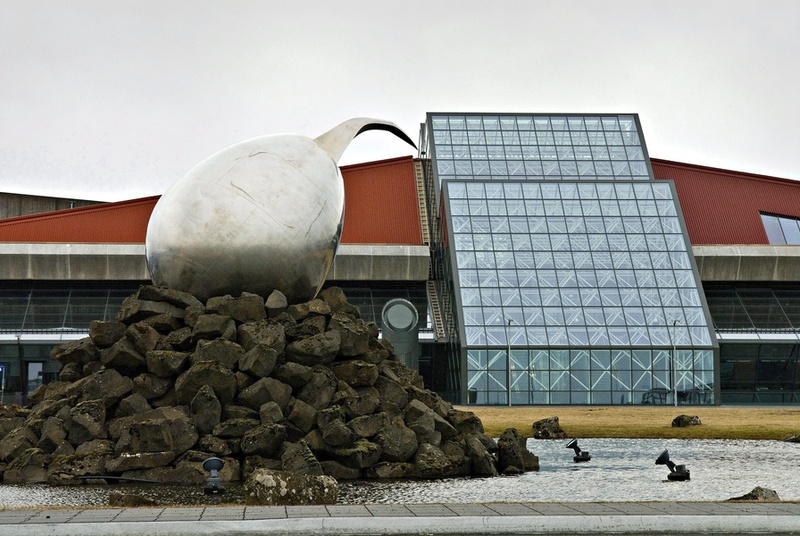 Drop off either at your accommodation in Reykjavík or the BSÍ busterminal to catch the flybus to Keflavík airport.